World-famous site of the 1881 Gunfight at the O.K. Corral® in Tombstone, AZ. 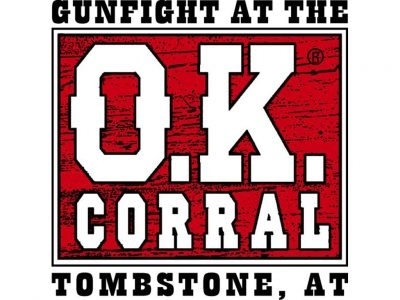 Enjoy daily reenactments of the famous Gunfight, with Wyatt Earp and Doc Holliday. Reenactments at 11AM, 12NOON, 2PM, and 3:30PM.